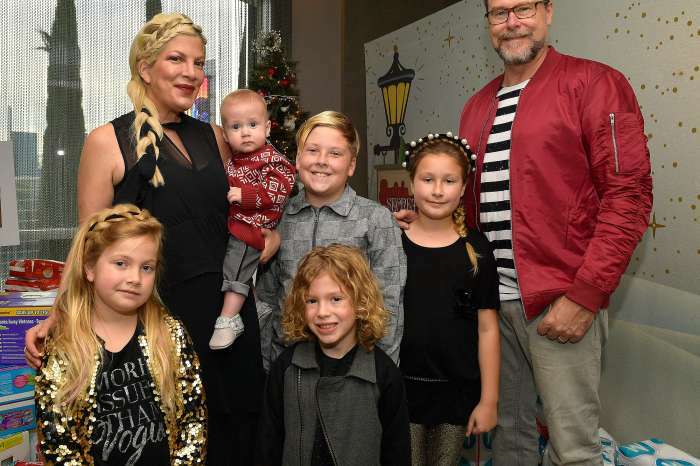 Tori Spelling Is Back On Social Media After Her Scary Breakdown – She Posts Adorable Video On Son’s First Birthday! 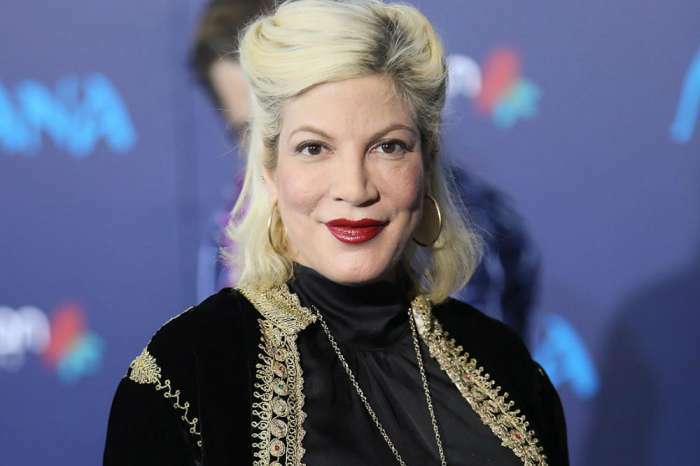 Yesterday, Tori Spelling came back to social media after her scary mental breakdown. Did she address what happened to her? The actress and reality star just wanted to wish her son Beau a very happy 1st birthday and posted a super cute video of the baby boy. ‘#BeauBeau1 Happy 1st Birthday! Did he just say Beau or Birthday? Ha ha… Daddy @imdeanmcdermott and I ❤You SO much!’ Spelling captioned the celebratory post. This video marks Tori’s return to social media after she suffered a mental breakdown that ended with the police being called to her home. The proud father McDermott made sure to also share a super adorable video in which he was singing happy birthday to baby Beau. ‘Time flies! This little dude is 1 today! Happy Birthday, Beau Dean McDermott!! We love you!! #littlerockstar #firstbirthday,’ the caption read. One insider revealed earlier in the week that due to extreme stress, Spelling had a meltdown at home. She is currently recovering while her husband has doubled down on daddy duties and helped a lot with other things as well. ‘There are several things that led up to this, and she really could not take the pressure any longer. 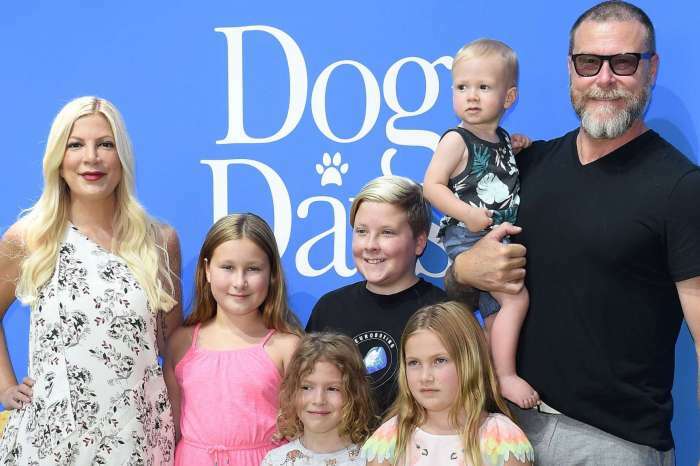 Tori tries to be the best mother she can be, but with five children and terrible financial issues, her marriage has suffered tremendously,’ the source explained. She and her husband had been fighting over money, and their kids and that is why he left the house for a few days just to take a break. On Wednesday night, he returned without telling her, so Tori thought it was a burglar and called the police. ‘She had no idea he’d walked in the door, and it scared her. She’s obsessed with trying to make her relationship with Dean work despite all of their issues. Her breakdown came after she and Dean had been fighting. She was hysterical and, sadly, the kids were home, and everyone was scared… She’s under far too much pressure,’ another insider said. Jinger Duggar Or Kendra Caldwell Duggar - Which 'Counting On' Star Will Give Birth Next?